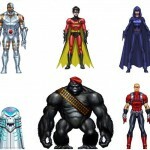 MattyCollector has posted some new images of their upcoming DC Universe Club Infinite Earth 2013 Figures. 2013 subscriptions sales are on now and only through Aug 6th on Mattycollector.com! If we don’t hit the min number of sub holders we will likely do fewer figures at higher prices. But here’s hoping we don’t have to cross that bridge. Find out all the details now over on Mattycollector.com and enjoy the pics below! Phantom Stranger will be the Feb figure if the sub goes through. He has been a long time coming having been sculpted almost two years ago! 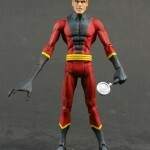 Long time fan demanded JL member Elongated Man will come with a second “stretchy” hand and his mag glass. He will be the March figure if we get the min number of subs. He didn’t make the 2011 retail line, but now thanks to Club Infinite Earth the Orange Lantern is here. Ideally the April figure if the sub moves forward! Wally West rounds out our reveals as the tentative May figure for Club Infinite Earth! 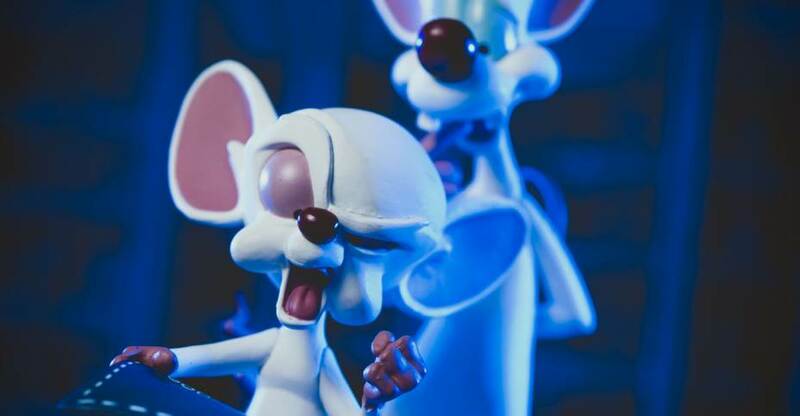 M. Mallah and the Brain! This will be the Club figure if we sell the min number of subs for 2013. And hey, DC fans, don’t forget about our great Watchmen figures as well. Also avail as a sub and only through Aug 6th only on Mattycollector.com! We’ll get images of them up as well in the next few days. To view the new Information click the Discuss Button.